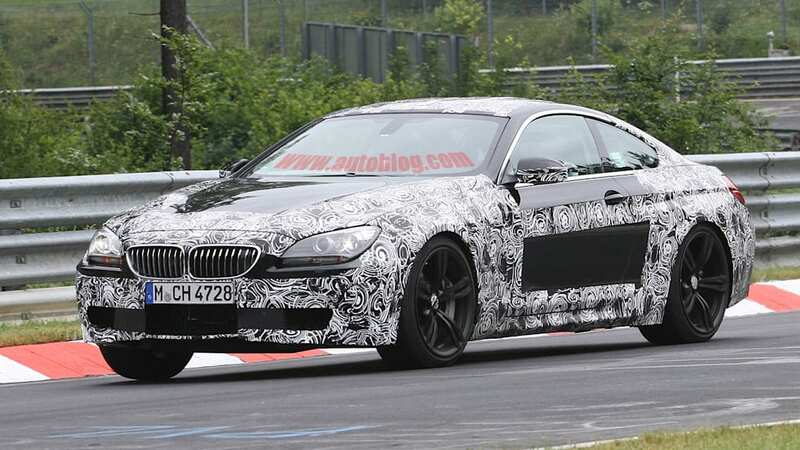 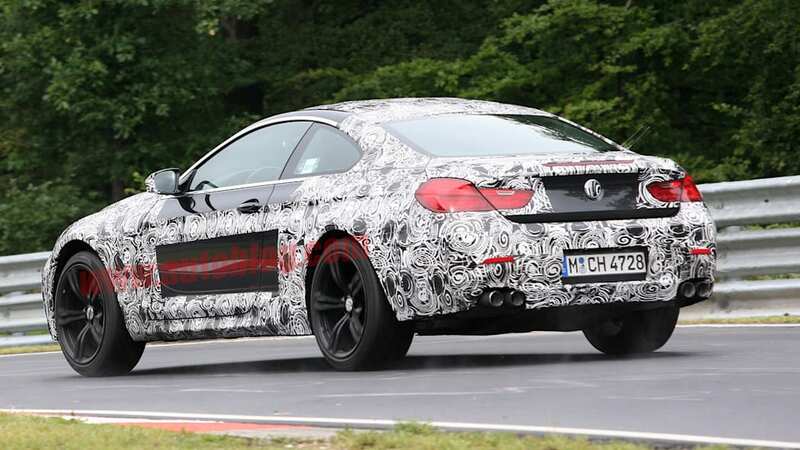 The sporty German two-door may be wearing camo in these photos, but it certainly looks like we're going to see the naked BMW M6 in the very near future. 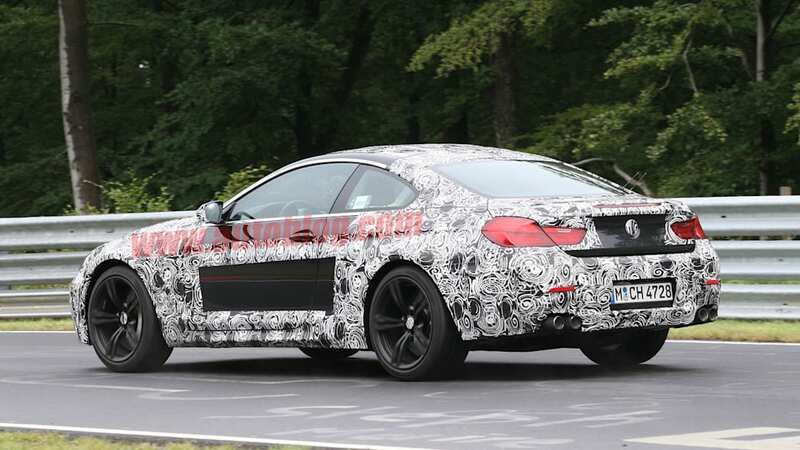 The convertible has already been subjected to the spy photographer's lens, but now its time for the cam-clad coupe to jump into the spotlight. 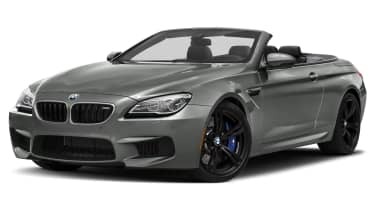 We expect both the drop-top and hardtop to pack the same 4.4-liter twin-turbocharged V8 engine that's found under the hood of the newest M5. 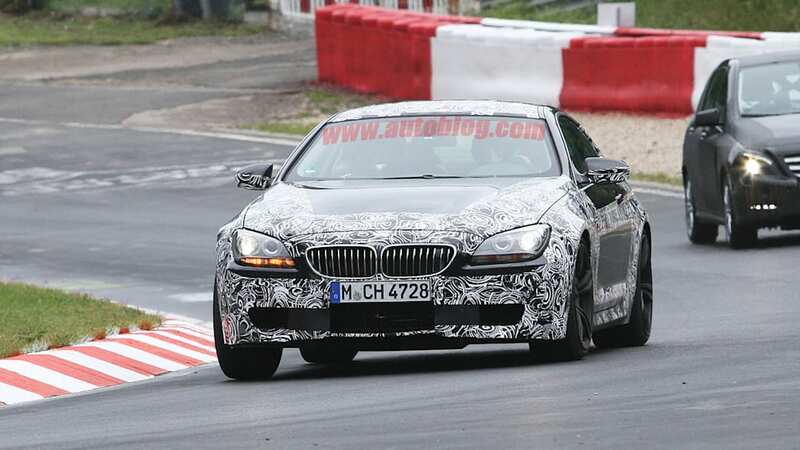 Output for that hi-po sedan is rated at 560 horsepower and 530 pound-feet of torque. 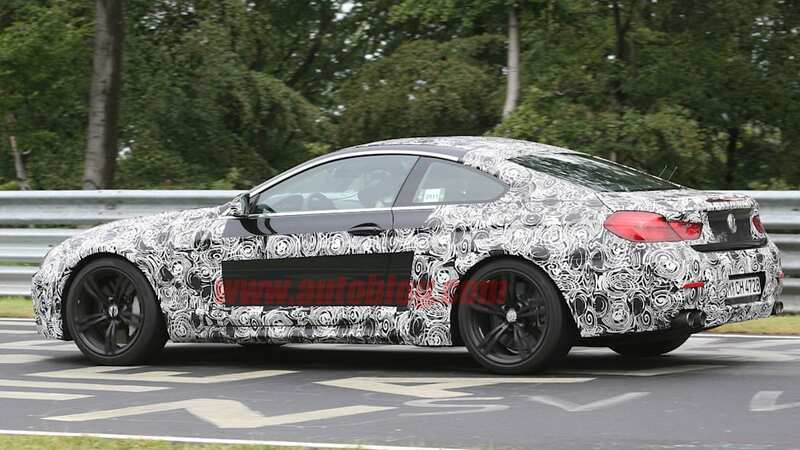 It's going to be tough, but we'll just have to sit tight for BMW to ditch the psychedelic paint job before we can see the coupe and its engine up close and personal. 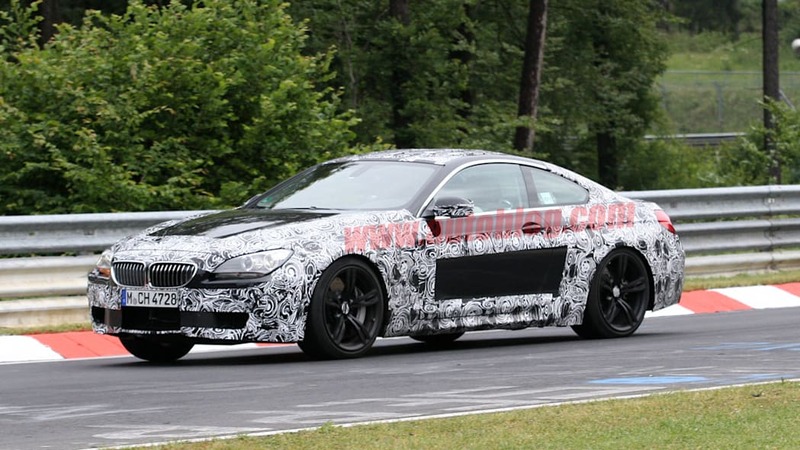 For now, these exterior spy shots will have to do.